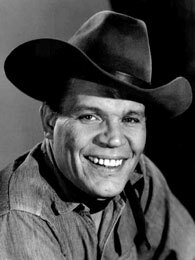 Neville Brand joined the U.S. Army in March 1941 meaning to make a career in the military. He emerged as the fourth most decorated GI of WWII, a statement Brand often denied, saying “I’m way up there, but Hollywood publicity took over.” It was while he was in the Army that the craggy-faced, hard drinking, gravel-voiced Brand made his acting debut in Army training films. This experience apparently changed the direction of his life. A civilian again, he used his GI bill education assistance to study drama. His rugged features and coarse, blaring attitude made him a natural un-sophisticated heavy. One of six children, Brand was born in Kewanee, Illinois, August 13, 1921. His father was Leo Brand, a steel worker and WWI Signal Corps vet. With his father and mother, Helen Milnes, he traveled up and down the Mississippi River to wherever a bridge was under construction. Graduating from Kewanee High School, he falsified his birth date to read 1920 and joined the Illinois National Guard. In March ‘41 he enlisted in the Army and went through infantry training. 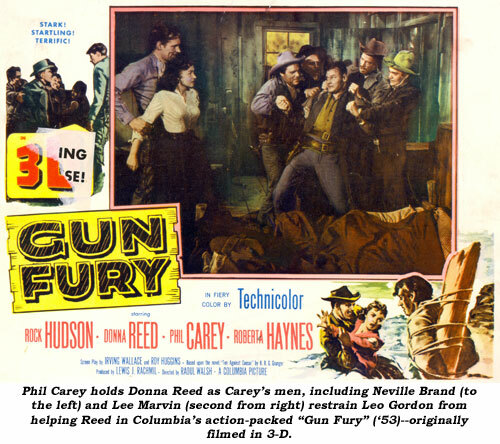 Brand was sent to Camp Carson at Colorado Springs, Colorado, where he was promoted to platoon sergeant and assigned to Company B, 331st Infantry, 83rd Infantry Division (the Thunderbolts). Brand landed at Normandy in July 1944, then saw action in France, Luxembourg, Belgium and Germany, fighting in the Ardennes, through the Rhineland, Westphalia, Hanover and Saxony. On April 7, 1945, he was wounded near the Elbe River, spent time in a hospital in Nance, France, and, having enough, was discharged in October 1945. While fighting in Europe he received the Silver Star, a Purple Heart, the American Defense Service Medal, and the European–African–Middle Eastern Campaign Medal with three Bronze Service Stars. Following the war, Brand migrated to New York, settling in Greenwich Village amongst actors and writers. Hearing about the American Theatre Wing he enrolled as a student using his GI Bill entitlement. After two years in New York, he moved to California and enrolled in the Geller Drama School. 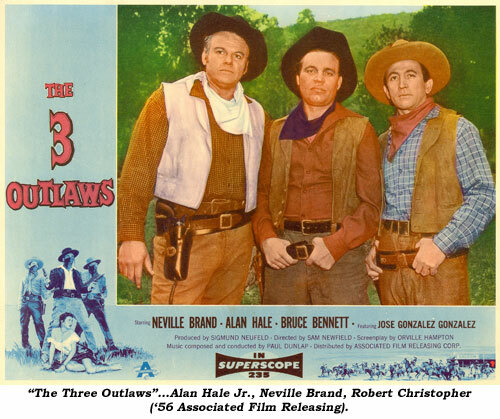 After a couple of bit roles in 1949, he received plaudits for a strong performance in “D.O.A.” (‘50). Among other early films was the Oscar winning “Stalag 17”. In 1954 he scored in “Riot in Cell Block 11”. “With this kisser,” Brand chuckled, “I knew early in the game I wasn’t going to make the world forget Clark Gable.” He was perfect as Al Capone in “The George Raft Story” (‘61), “The Scarface Mob” (‘59) and several times on “The Untouchables”. 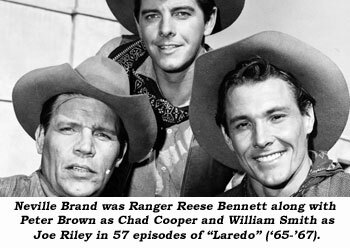 Aside from his loathsome portrayals, perhaps Brand is best known for soft-hearted, loud-mouthed, none-too-bright, but tough as nails Texas Ranger Reese Bennett of TV’s “Laredo” (‘65-‘67). Brand was married three times and had two daughters with his second wife. He died of emphysema April 16, 1992 in Sacramento, California.